This is a lifetime opportunity to visit the mysterious and mythical land of Tibet. Join this trek as we visit Mt. Kailash and Mapam Tso, cross high passes and visit the remote corners of Nepal. Humla Mt Kailash Trekking is an adventurous journey into Mt. Kailash (Mt. Kangrinpoche) in Tibet. Known as the roof of the world, thousands of trekkers and pilgrims visit Tibet every year, particularly to explore Mt. Kailash and Mapam Tso (Lake Mansarovar) and learn about the unique culture and lifestyles of ethnic Tibetans. Mt. 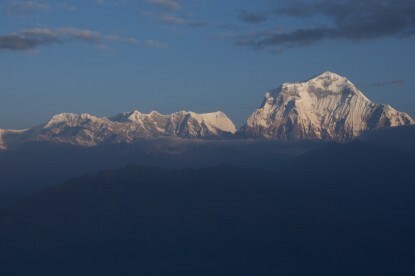 Kangrinpoche (6714m) is regarded as a holy mountain by Bons, Buddhists, Hindus, and Jain. It is the source of water for four biggest rivers in Asia including Sutlej, Indus, Karnali, and Brahmaputra. Tibetans spend many days circulating the mountain which now has become a catching trend among trekkers and tourists to follow suit. In this trek, you will also visit the Mapam Tso Lake at an elevation of 4590m, one of the jewels of the Tibetan landscape. The lake supports a unique ecosystem that is a lifeline for diverse biodiversity. 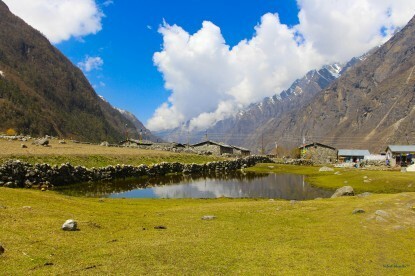 Humla Mt. Kailash Trekking offers you an alternative route to enter Tibet through Hilsa border between Nepal and Tibet. Hilsa border in the Far Western region of Nepal is a five days walk from Simikot, one of the remotest places in Nepal. 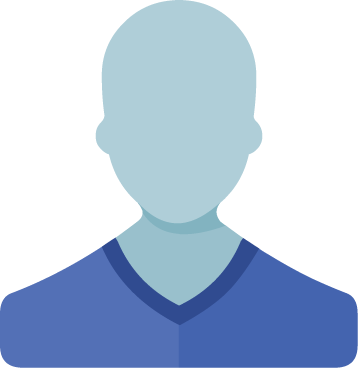 You will need to fly from Kathmandu to Nepalgunj and then to Simikot. The trek from Simikot to Hilsa Once you reach the Hilsa border, Tibetan guides will meet you and take you on a four-wheel drive towards Mt. Kailash and Mapam Tso. It will take two days from Hilsa on a jeep drive to reach Lake Mansarovar via Purang. 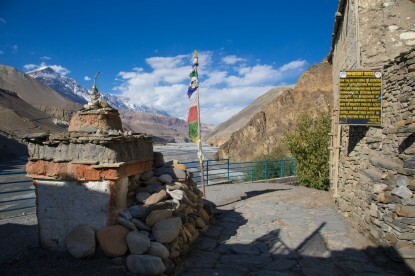 From Purang it is a one day drive to Darchen (4560m), the start point for your circumambulation of Mt. Kailash. It will take another three days to completely circle the mountain. Afterward, drop down to Zutrul Phuk via Dolma La pass at 5600m. You will reenter Nepal via Purang and trek the Limi Valley back to Simikot to catch flights to Nepalgunj and later to Kathmandu. The best season for Humla Mt. Kailash Trekking is in Summer, from May till September. 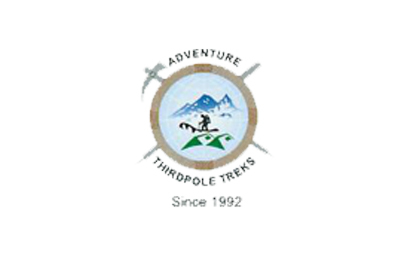 Adventure Thirdpole has years of experience in arranging permits and logistics required for this auspicious adventure. Fly from Nepalganj to Simikot (2910m) - 45 minutes and commence trek to Tuling (2300m) - 3h. Yalbang - Tumkot (3380m) - 5h. Tumkot - Yari (3700m) - 5h. Yari - Hilsa (3720m) via Nara-la Pass (4620m) - 6h. Hilsa - Sher border. Drive from Sher to Purang (3900m) - 50 kms. Drive from Purang to Mansarovar Lake (4560m) - 90 kms. Free morning to visit Chui Gompa and take a holy bath in the lake. During afternoon, drive from Mansarovar to Darchen (4560m) - 1h. Darchen - Diraphuk (4890m) - 7h. Diraphuk to Zuthulphuk (4790m) via Drolma-la Pass (5650m) - 6h. Zuthulphuk to Darchen - 5h. Drive from Darchen to Purang. Drive from Purang to Sher border - 50 kms. Sher border - Hilsa. Hilsa - Manepeme (3990m) - 6h. Manepeme - Til (4000m) - 6h. Til - Halji (3660m) - 3h. Halji - Jang (3930m) - 4h. Fly from Simikot to Nepalganj - 30 minutes. Fly from Nepalganj to Kathmandu - 1h.